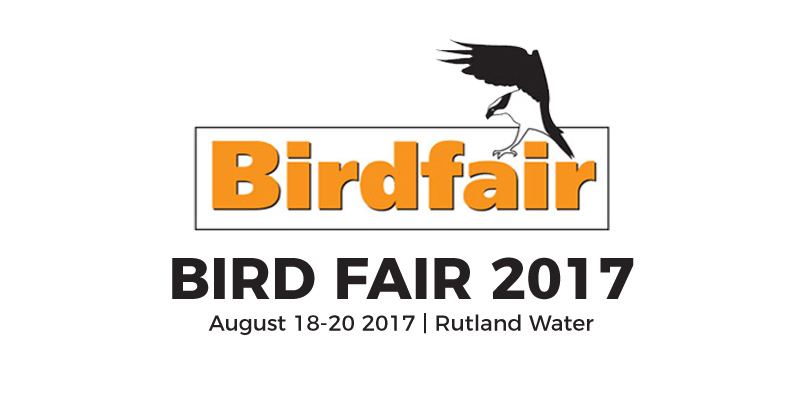 Late on Thursday this week, the Events Team from Park Cameras will be on their way to the Egleton Nature Reserve at Rutland Water in Rutland, in preparation for an early start on Friday morning where we'll be ready to greet visitors to Birdfair 2017. The British Birdwatching Fair (aka Birdfair) is held every August at Rutland Water and is one of the key calendar events for birdwatchers, often described as the birder's 'Glastonbury' (because it's massive and often muddy). 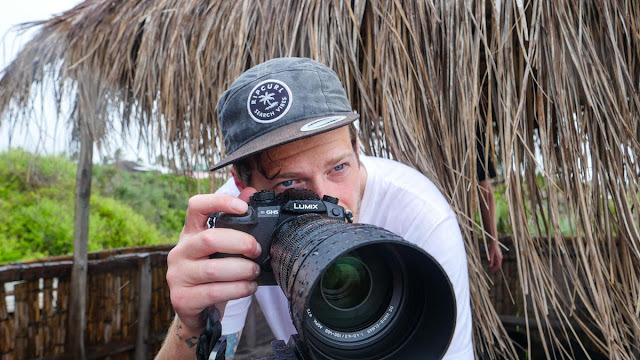 For the 5th year running, Park Cameras will be the leading photographic retailer resident at Birdfair, with a huge stand (OD11) with all the latest gear a bird watcher or photographer could ask for. Park Cameras will have a huge range of cameras and lenses in stock at Birdfair that you can buy and walk away with on the day. We'll have an amazing selection of deals and offers that will only be available at the Birdfair weekend - you have to be there to get the deal! At Birdfair 2017 we'll have stock of loads of Canon cameras including the Canon 1DX Mark II, the EOS 7D Mark II, the EOS 6D Mark II, and the Canon 5D Mark IV - with deals, discounts and offers only available during the weekend! While cameras are a huge part of birdwatching and bird photography, lenses are often even more important. That's why we will also have huge stock of Canon lenses with fantastic offers only available to Birdfair visitors, including the Canon 300mm f/2.8, 400mm f/4 DO, 400mm f/5.6, 500mm f/4.0L, 600mm f/4.0L telephoto prime lenses and the ever-popular 100-400mm and 200-400mm with 1.4x extender telephoto zooms. Additionallly, we'll also have the brand new Canon binoculars on display for you to see and try out; you'll be able to pre-order these binoculars for delivery when they're available. 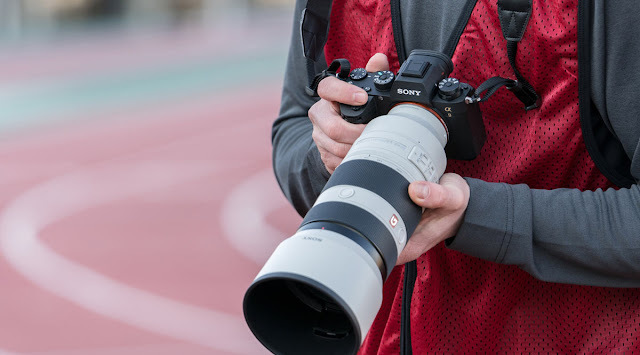 Sony cameras and lenses are becoming increasingly popular with bird photographers, especially with the release earlier this year of the Sony a9 mirrorless camera - which you can buy from Park Cameras at Birdfair 2017. We'll have a range of other Sony cameras on offer including the Alpha a99 II, the a7 series including the a7 II, high sensitivity a7S II and high resolution a7R II, as well as the wildlife friendly RX10 II and RX10 III. You can pick up a range of Sony lenses too, including the newly released Sony 100-400mm G Master OSS - a bird photographers' dream! 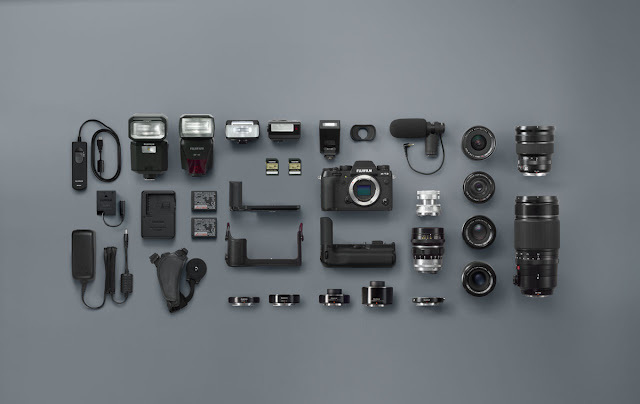 From Nikon we'll have a wide selection of their most popular cameras and lenses, including the Nikon D500 and D750, the professional grade Nikon D810 and D5, and the massive zoom capability of the Nikon Coolpix P900. There will, of course, be a huge selection of Nikon lenses available, including the popular Nikon 200-500mm f/5.6E telephoto zoom lens. Earlier this year Panasonic released the game-changing Lumix GH5, with the ability to record 4K video at 4:2:2 10-bit - it's a dream camera for most videographers - and you can get it from the Park Cameras Stand (OD11) at Birdfair 2017, along with the FZ series of bridge cameras, and the Panasonic 100-400mm telephoto zoom lens. 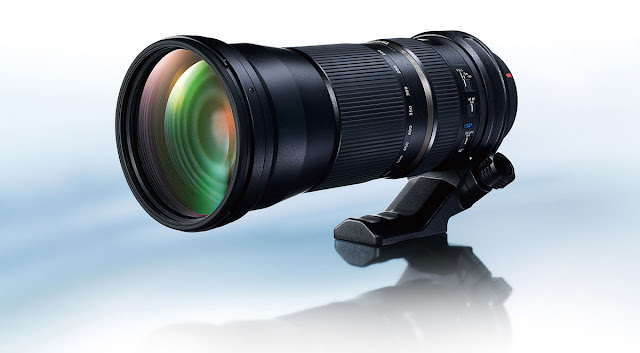 From the outstanding lens makers, Sigma we will have a selection of bird photograhers' favourite lenses, including the hugely popular 150-600mm Contemporary telephoto zoom and the newly released 100-400mm. As third-party lenses go, Tamron are one of the leading manufacturers, and we'll have a range of their lenses available to buy at Birdfair, including the Tamron 150-600mm G2. If you're a Fujifilm photographer, you'll love our range of cameras we'll have available - with some outstanding deals and offers that are only available at Birdfair 2017. You'll be able to pick up the Fujifilm X-T2 from Park Cameras as well as the Fujifilm 100-400mm lens, amongst a range of other cameras and lenses. 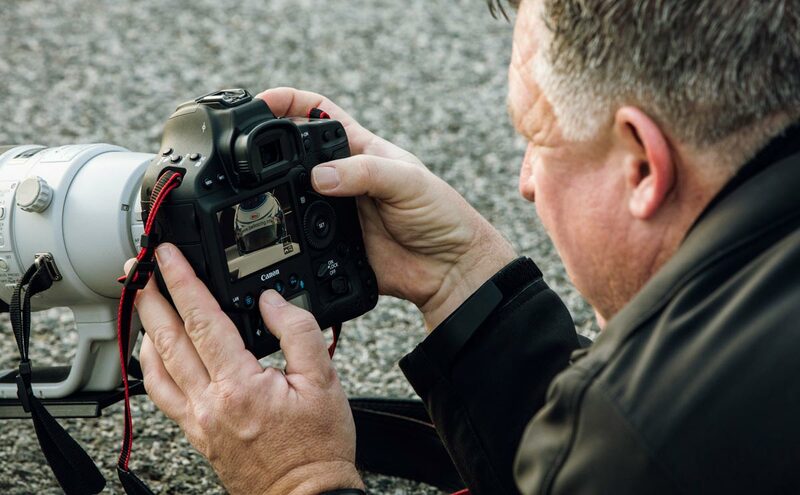 One of the leading names in photographic accessories ranging from tripods to camera bags, Manfrotto have set the standard for decades. At Birdfair 2017 we'll have a huge range of Manfrotto products including a fantastic selection of camera bags & cases to store all your gear in. We'll also have a huge range of Manfrotto tripods, Manfrotto heads, and Manfrotto monopods - essentials pieces of equipment for bird photographers. Of course, we'll have a range of great deals and offers from Manfrotto that will only be available at Birdfair 2017 from Park Cameras. A premium tripod brand, Gitzo make exceptionally high quality tripods, monopods, heads, plates and accessories. At Birdfair 2017 on the Park Cameras stand (OD11), you'll be able to find a wide range of Gitzo products and some fantastic offers and deals that are available for one weekend only. To carry your gear, a good quality camera bag is an essential purchase for any birdwatcher or bird photographer. On the Park Cameras stand (OD11) at Birdfair 2017 we'll have a massive range of camera bags & cases to choose from, from leading brands including Manfrotto, Lowepro, and Tamrac with some amazing deals and discounts that you won't find anywhere else! Epson will be demonstrating the SureColor professional photo printers. 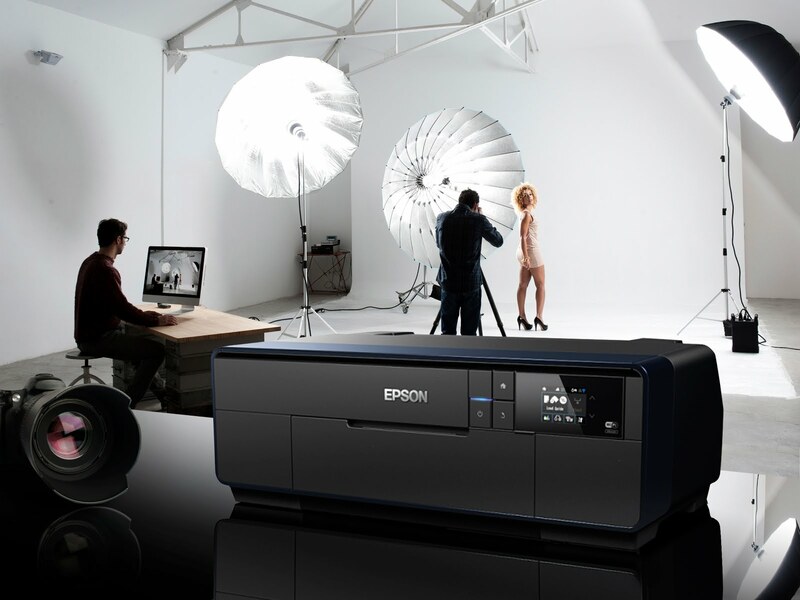 Designed to meet the multiple needs of today's diverse photo enthusiasts and the professional imaging industry, Epson SureColor printers deliver the highest levels of cutting-edge quality, versatility and connectivity. Find out how to print your images to perfection with the Epson printing experts on the Park Cameras stand. In addition to a massive range of cameras, lenses, binoculars, optics, tripods, monopods, and bags and cases, you'll also be able to pick up some incredible deals on accessories at the Park Cameras stand at Birdfair 2017. We'll have great offers on memory cards, batteries, filters, and all manner of other accessories. So if you're looking for some amazing deals at Birdfair 2017, head over to the Park Cameras Outdoor 11 (OD11) stand where you'll find the widest range of photographic and video equipment available at the best prices and expert staff to help you choose.